Limassol has a wonderful Mediterranean climate. The city experiences long, dry, warm summers and short mild winters. The temperature of the sea allows swimming almost all year around. Limassol is simply a place to be, it is the second largest urban area in Cyprus and has a wonderful Mediterranean climate. The city experiences long, dry, warm summers and short mild winters. The temperature of the sea allows swimming almost all year around. With amazing infrastructure, Limassol is the island’s largest economic, trade and touristic center and it is widely considered as the "City of the future". 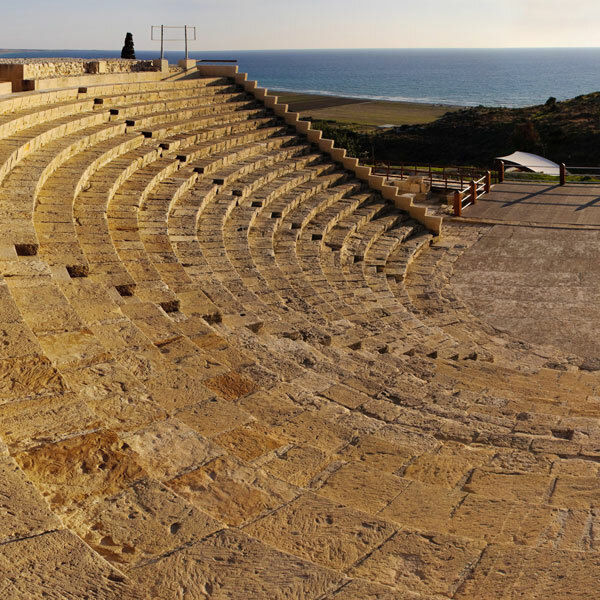 Limassol offers outstanding quality of life with very high quality of health care and over a hundred educational institutions. Among them there are many private English schools, two Russian and one Lebanese private school. 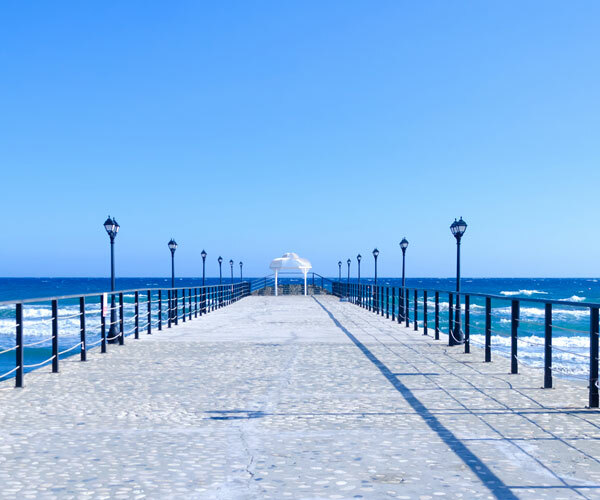 The city of Limassol and surrounding area has many beautiful sandy beaches, like Amathus Old Harbor area beaches, Governor's Beach, Lady’s Mile Beach and many other. They have a sandy coastline and shallow clear water, ideal for swimming, snorkeling and fishing. On these beaches you can witness a beautiful sunrise and enjoy a meal in a typical Cypriot Tavern just a few meters away from the beach. In outskirts of Limassol you can find Fasouri Watermania waterpark, the biggest Waterpark in Cyprus both in size and number of attractions and facilities. Limassol’s lively nightlife will not disappoint the party lovers. The city offers an active, vibrant & varied choice, catering for everybody at its many bars, cafes, pubs and clubs. Limassol also offers a huge selection of different cuisines for food lovers from all over the world with one the finest service that you can find anywhere. Limassol is not lacking of good shopping choices, actually it is the opposite case. Along with traditional shopping areas that you can experience walking through Makarious III Ave and Anexartisias & Agiou Andreou Streets, in Limassol you can find “My Mall”, big modern shopping center and two Debenhams, which are representing large UK style departmental stores.